Bose hasn't yet announced any Black Friday sale, but some of its headphones have been discounted for a limited time. Among them, the SoundSport Free wireless earbuds seem like a decent deal, although not the best that we know of. If you visit Bose's online store, you'll notice that the SoundSport Free wireless headphones are on sale for $30 off, so you can now grab a pair for just $170. The same deal is available on Amazon and Best Buy has them on sale as well. 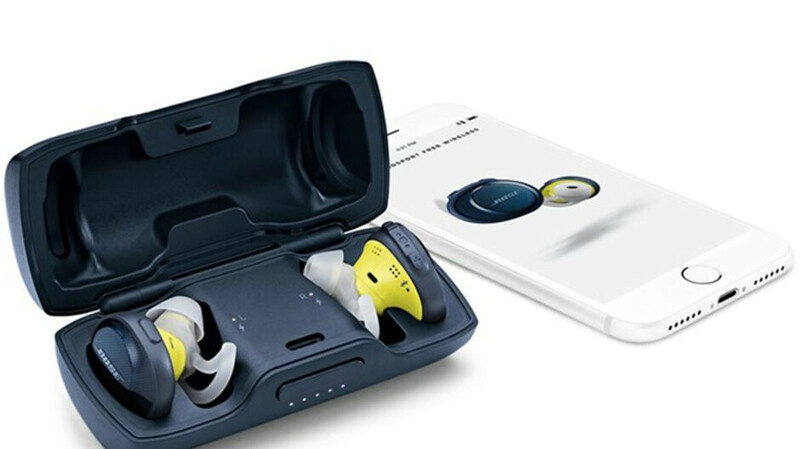 Bose's SoundSport Free wireless earbuds feature IPX4 rating and are sweat and weather-resistant. They should offer around 5 hours of battery life, but the charging case provides up to 10 hours of additional playtime. The headphones include volume-optimized EQ and Bose digital signal processing, which is supposed to make music sound full and balanced at any volume. You can also take calls using the right earbud or access Siri and Google Assistant.